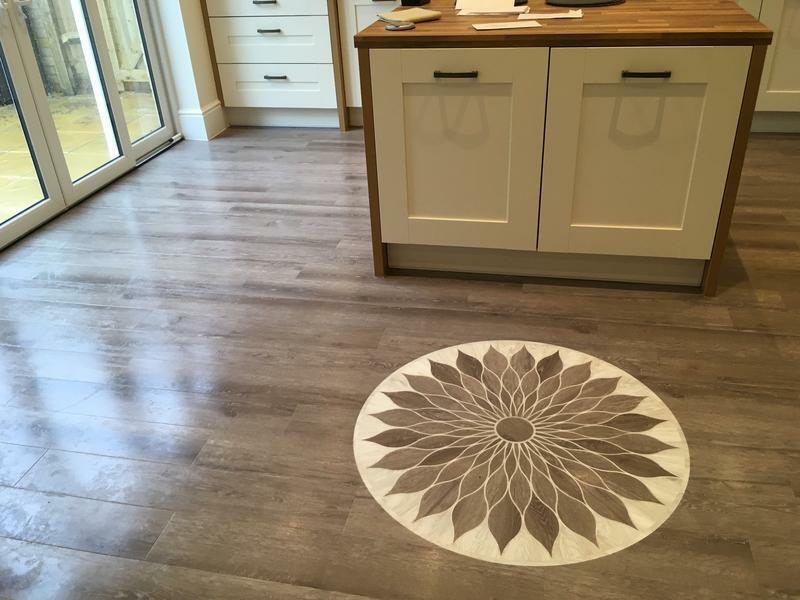 Edmund Collins Flooring Solutions and Services is a trusted and reliable trader offering a comprehensive flooring service. 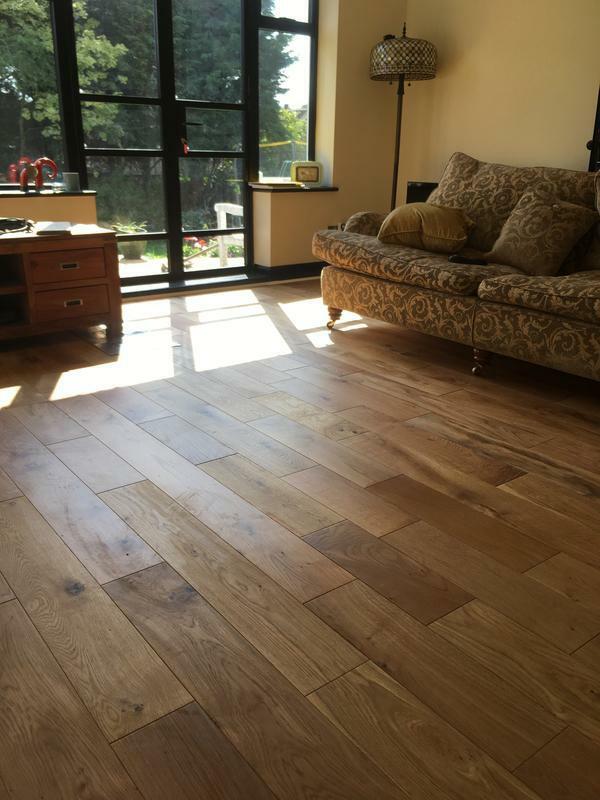 We are based in the Maidstone area, and cover Kent, Sussex, Surrey and London. 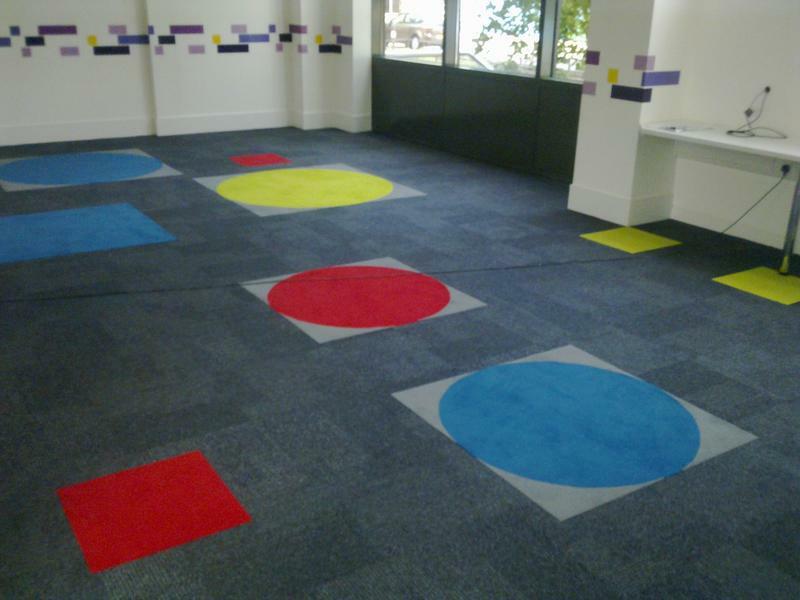 We are happy to work in domestic and commercial settings, and can offer all types of flooring. 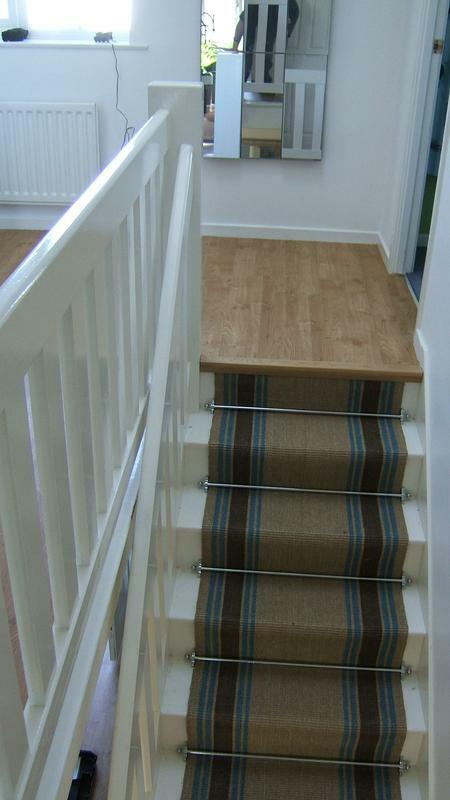 We also offer a flooring repair service. We carry a large range of samples with something to fit every budget. 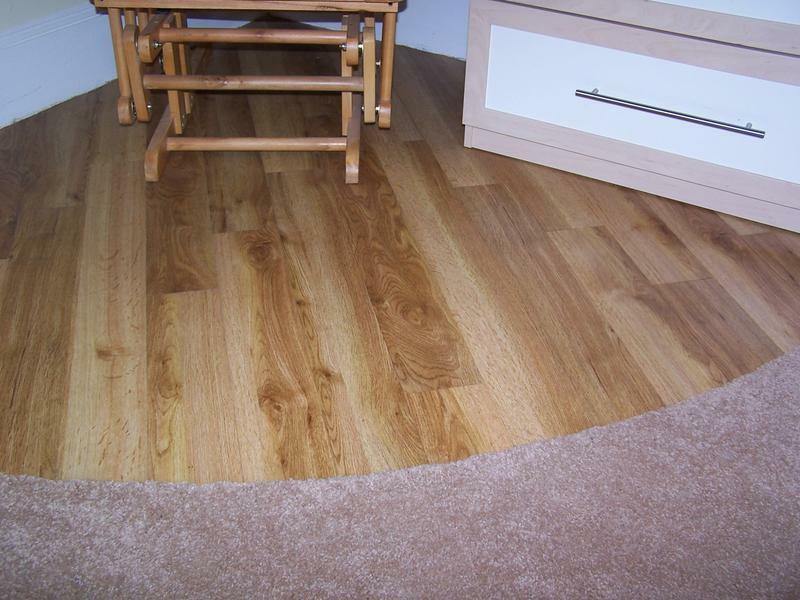 We source flooring from all of the major manufacturers, and some of the smaller ones too. 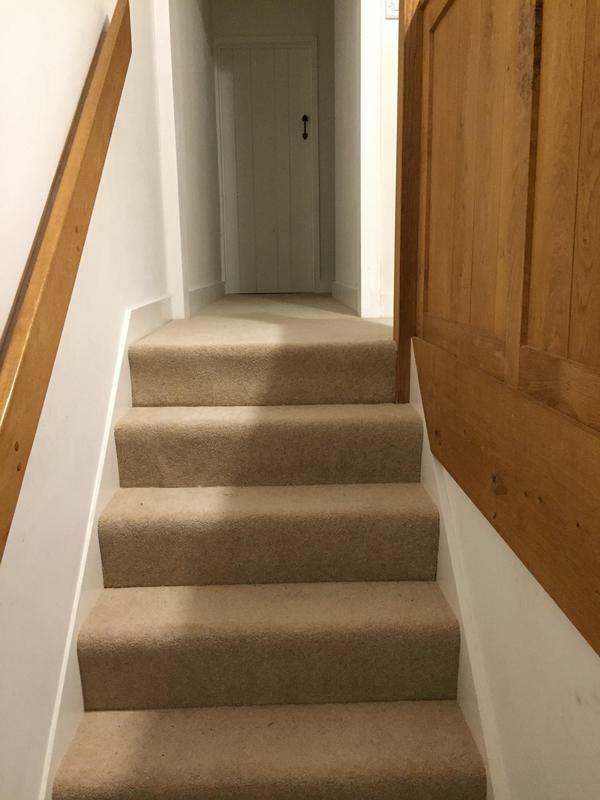 We pride ourselves on providing the best workmanship at excellent value for money prices, and many of our prices are actually cheaper than you can find online. 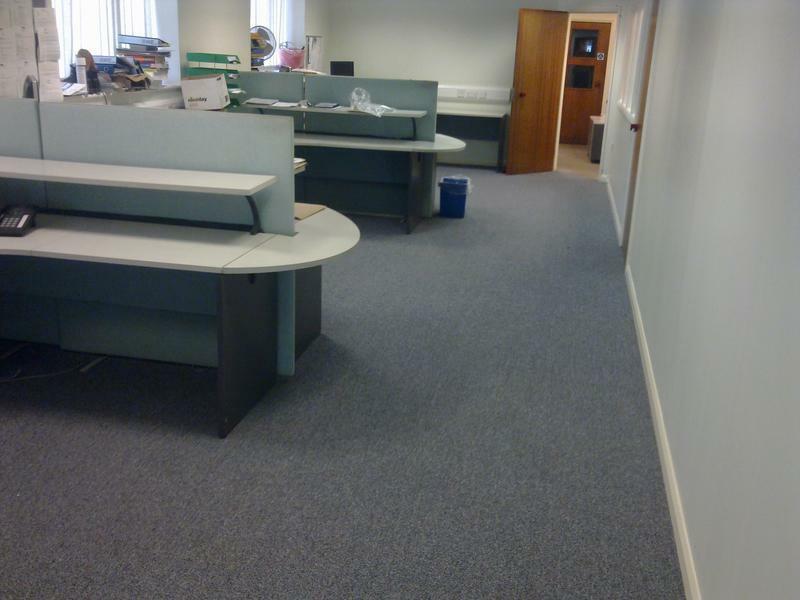 No job is too big or too small, and we can usually supply your flooring within 2 working days. 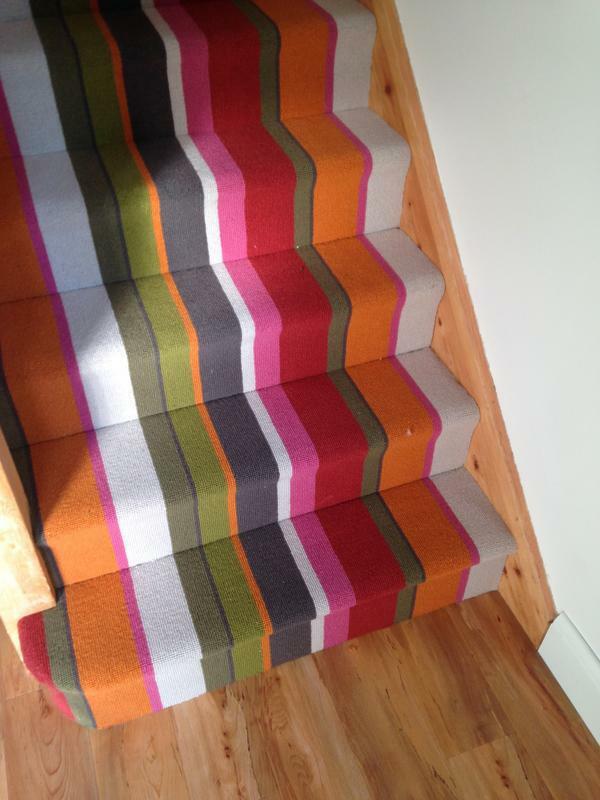 So, for free advice and quotes, and an unbeatable flooring service, call us today. Thank you. 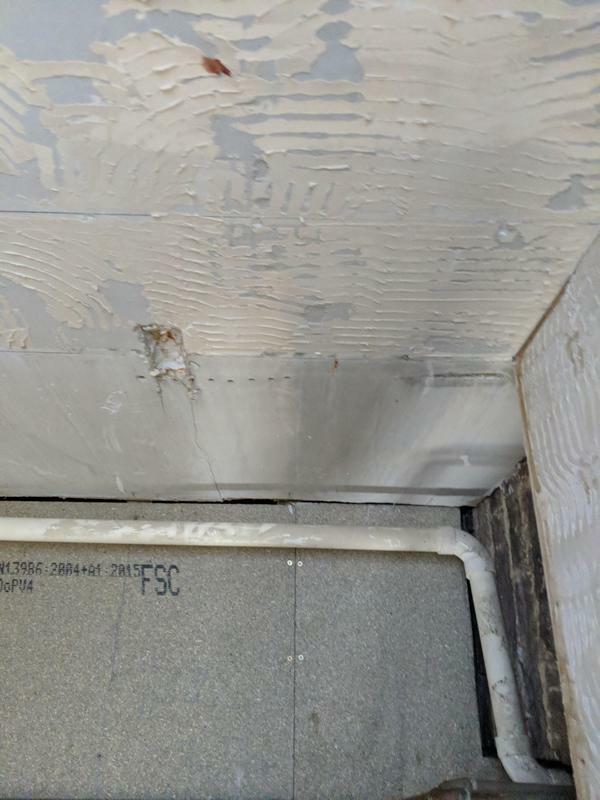 "Excellent job replacing a badly blown bathroom floor.. went out of his way to fit me in quickly when someone else's job was delayed - within 4 days of calling Ed was at my property and working. Fantastic." "Brilliant work. Totally punctual and professional throughout. No mess or drama. Highly recommended. Thanks Ed." 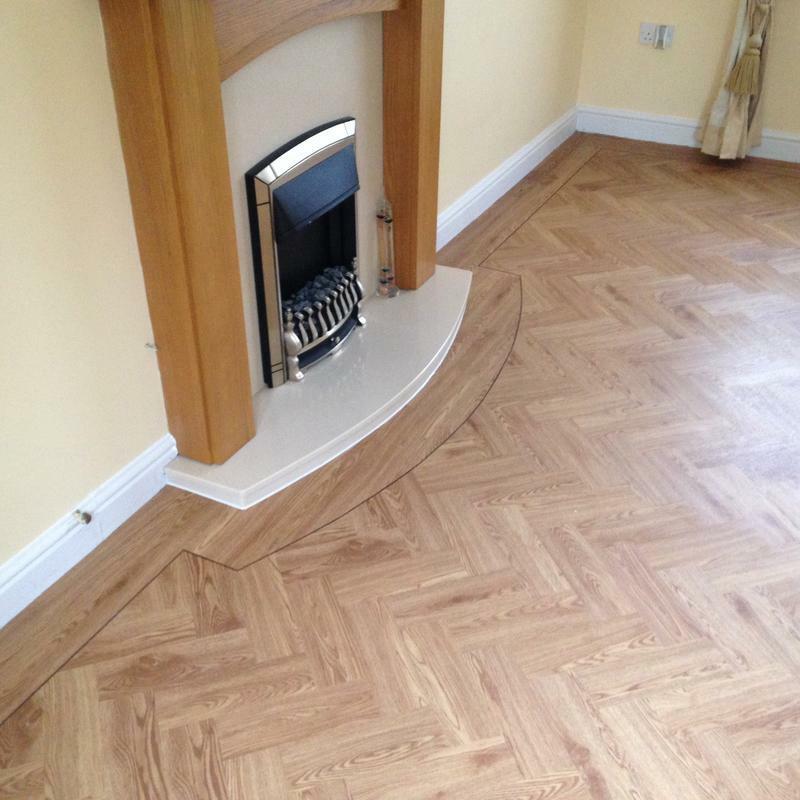 "Very happy with the finished product and service throughout. Great attention to detail to ensure a good finish. Would recommend."